SKU: RHG1601. 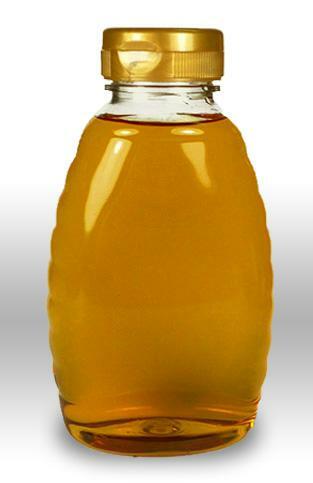 Category: 16oz, Plastic, Raw Honey. 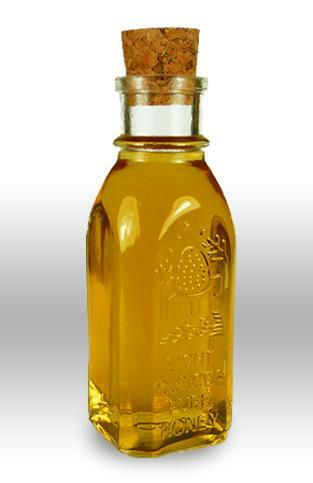 Tags: 16oz, flip-cap, Raw honey, wildflower honey. 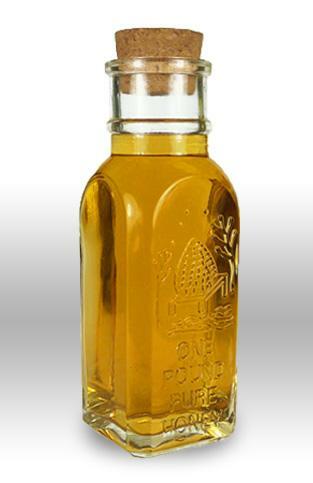 The same great honey found in our other products Glass. It contains 16oz. of our raw Loudoun wildflower honey. Filtered just enough to remove the wax particles.